In one of my previous blogs I wrote about protein vs moisture, but I didn't dive deep into products. However, I had a lot of people ask soooooo here we go. When it comes to your hair being healthy and making sure you have everything you need to really make it happy, we need to make sure we have a balance between moisture and protein. Now, don't let your eyes glaze over, as I'm going to explain why. Don't worry - I'll keep short and to the point, but direct. Your hair is made up of layers and if you checked it out under a microscope you'd see all the different layers (cortex, cuticle, and medulla). "What," you may be asking yourself, "are those?" Well, the cortex is where all your nutrients, moisture, and protein is stored along with all the other good stuff. The cuticle is what protects all the makings of your hair and keeps it safe. It's like the bodyguard! Until you stress that protective bodyguard out, causing part of the cuticle to chip away and making you lose much needed moisture and protien. The medulla isn't important for the purposes of this blog, so we'll skip it. Check out my other blog that talks about all the parts of the hair. B3 Bonder and Olaplex Treatments, which help replenish and repair the broken bonds, all while sealing in cuticle. You can also order Olaplex Step 3 online, which is an at-home care option. With that being said, there are some great products out there for you to try out if you think you're suffering from lack of protein/moisture. I specialize in Deva Curl, but I do know there are some great product lines out there that you can try - you just need to do some research. Fatty alcohol - Fatty alcohols are long-chain alcohols; some of these are natural and they can soften the hair which is great! You need to be looking for products that contain alcohols like cetyl, cetearyl, lauryl, stearyl, or myristyl alcohols. However, beware of short-chain alcohols (ethanol, ethyl, denatured, isopropyl, benzyl, etc.). These are alcohols that evaporate quickly (think if you've ever spilled rubbing alcohol, it evaporates very quickly) and they take moisture with them. Glycerin - It helps trap moisture, but if your hair is super dry you're going to need to bring in reinforcements to really combat frizz. Protein - Just be careful! Too much of it can do some harm! 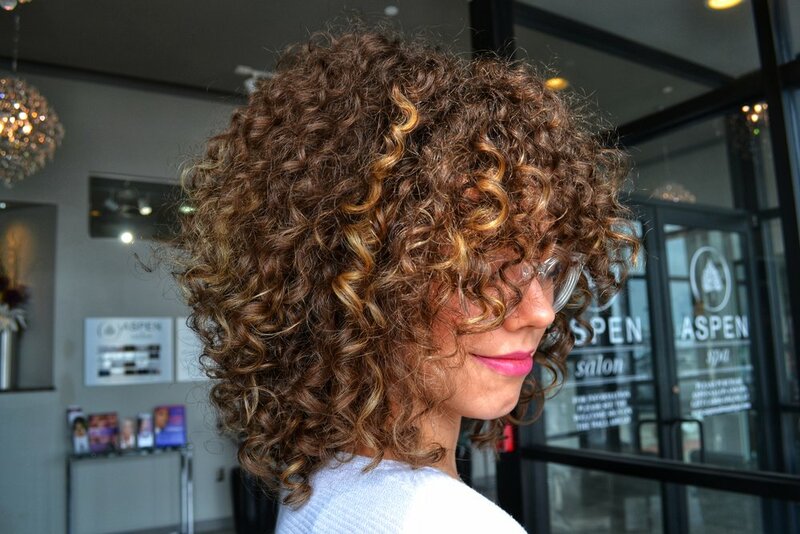 Protein products that are safe for protein sensitive hair, but great for added moisture. Now, go do some retail therapy and make your hair love you again with beautiful products. P.S When doing a treatment add a cap over your hair so you can trap some natural heat in. Curly girl hotness and amazing color ahead.